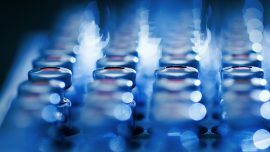 numares and Mayo Clinic Laboratories have announced a collaboration to develop clinical diagnostic tests that will measure clusters of risk factors as opposed to individual biomarkers. The unique testing will use nuclear magnetic resonance technology, focusing on cardiovascular disease, kidney disease and liver cancer—among a few other specific diseases. 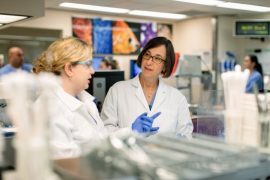 Due to the Christmas holiday (recognized on Tuesday, Dec. 25) and the New Year’s holiday (recognized on Tuesday, Jan. 1), Mayo Clinic Laboratories’ specimen pickup and delivery schedules will be altered. To ensure that your specimen vitality and turnaround times are not affected, plan ahead and note that no pickups or deliveries will be made on Dec. 25 or Jan. 1 by Mayo couriers, FedEx, or UPS. 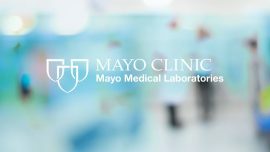 Mayo Medical Laboratories, the global reference laboratory of Mayo Clinic, has changed its name to Mayo Clinic Laboratories. Effective November 9, 2018, our business name will change from Mayo Collaborative Services, LLC, doing business as (d/b/a) Mayo Medical Laboratories to Mayo Collaborative Services, LLC, d/b/a Mayo Clinic Laboratories. The change to Mayo Clinic Laboratories will more accurately reflect the benefit we are able to bring to our clients every day. WuXi Diagnostics, a joint venture between WuXi AppTec Group and Mayo Clinic, recently received the 2018 MedTech Insight Award for the Best Alliance. Due to the Labor Day holiday, observed Monday, September 3, in the U.S., Mayo Medical Laboratories’ specimen pickup and delivery schedules will be altered. To ensure that your specimen vitality and turnaround time are not affected, plan ahead, and note that no pickups or deliveries will be made on September 3 by our couriers, FedEx, or UPS. 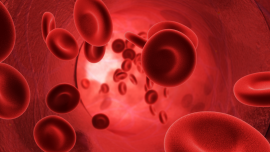 Mayo Clinic implemented a patient blood-management program in 2010 on its Rochester campus and has since experienced a 35-percent reduction of blood transfusions, improving patient outcomes and achieving significant savings. Using best practices from the program, Mayo Medical Laboratories collaborated with National Decision Support Company (NDSC) to combine Mayo’s clinical knowledge with NDSC’s industry-leading expertise in electronic health record clinical-decision support. 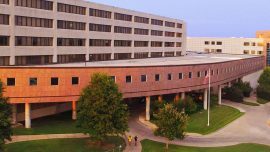 North Mississippi Medical Center has selected Mayo Medical Laboratories as its primary reference laboratory. Independence Day, observed on Wednesday, July 4, is a U.S. national holiday. Due to the holiday, Mayo Medical Laboratories’ specimen pickup and delivery schedule will be altered. To ensure that your specimen vitality and turn-around time are not affected, plan ahead and note that no pickups or deliveries will be made on July 4 by our couriers or FedEx. Memorial Day, observed on Monday, May 28, is a U.S. national holiday. 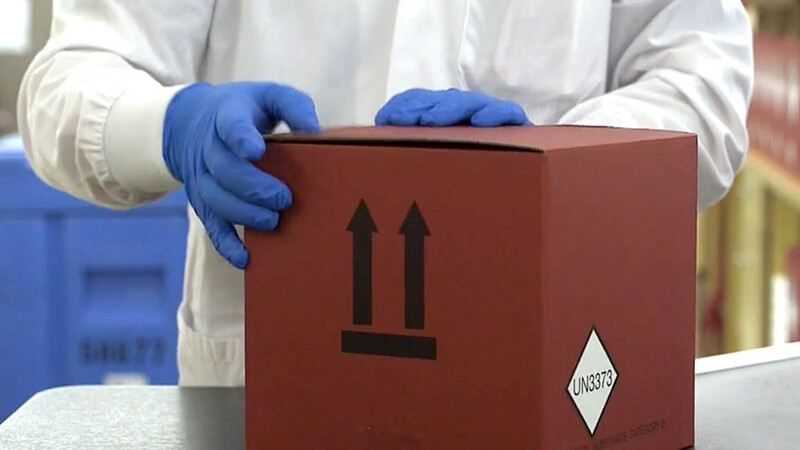 To ensure that your specimen vitality and turnaround times are not affected, plan ahead and note that no pickups or deliveries will be made on Monday, May 28, by Mayo couriers, FedEx, or UPS. Read this post for additional changes.